Notify emergency services immediately so that you can secure the scene and have a police report completed. If possible take pictures of the accident and anything relevant. Collect information from witnesses. If you are injured, remain still until help arrives. Seek immediate medical care. Even if you feel the injuries are minor you should be examined. Head and neck injuries can worsen over time if left untreated and may just seem like a headache at the scene. Notify your car insurance provider. 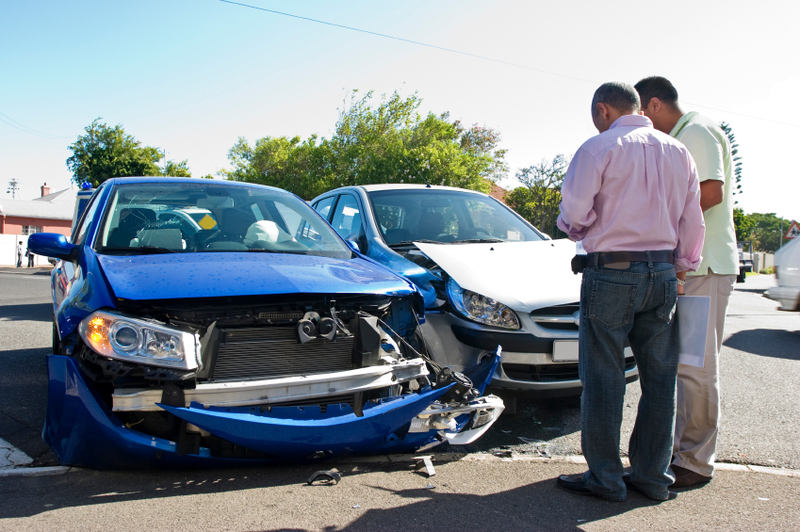 Contact a Jacksonville accident attorney. Refrain from posting anything about your accident or injuries on any form of social media. 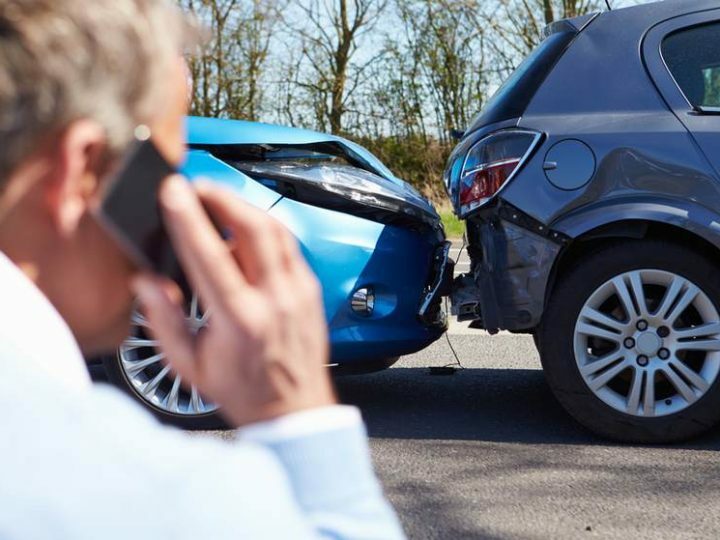 If you have a rental car because you were involved in a Jacksonville motorcycle accident or any other type of accident, it is important that you contact the attorney representing your case immediately. If you have not secured legal representation at this time, contact an attorney as soon as your injuries are stabilized. Being involved in a rental car accident can quickly become as complicated as being involved in a Jacksonville motorcycle accident. Blame is quickly placed on the driver whether or not it is their fault. To protect yourself from this type of unfair treatment you are encouraged to seek legal representation as soon as possible after the event.